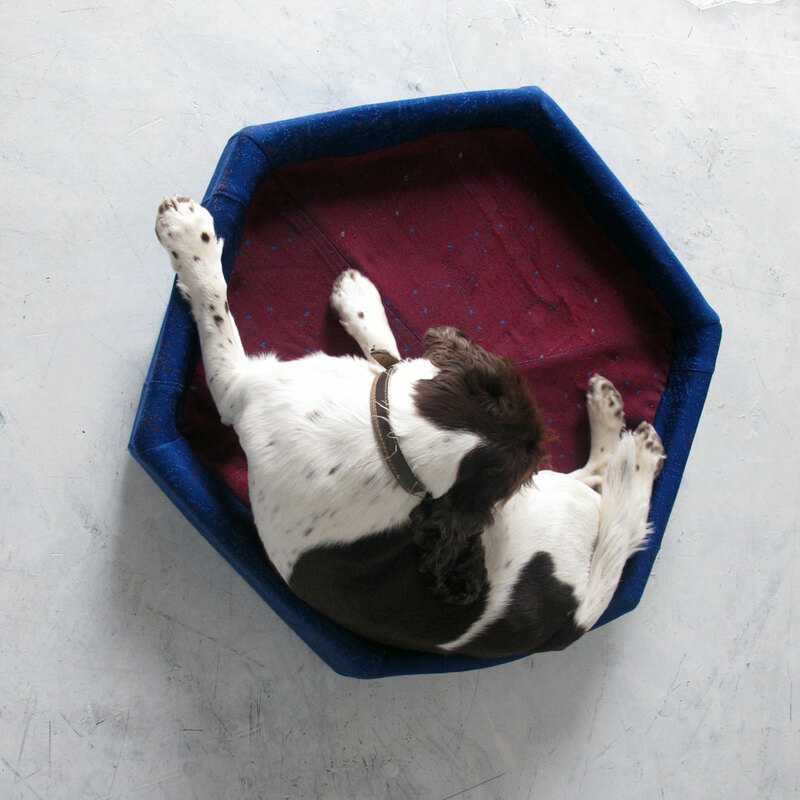 Hexagonal dog bed. 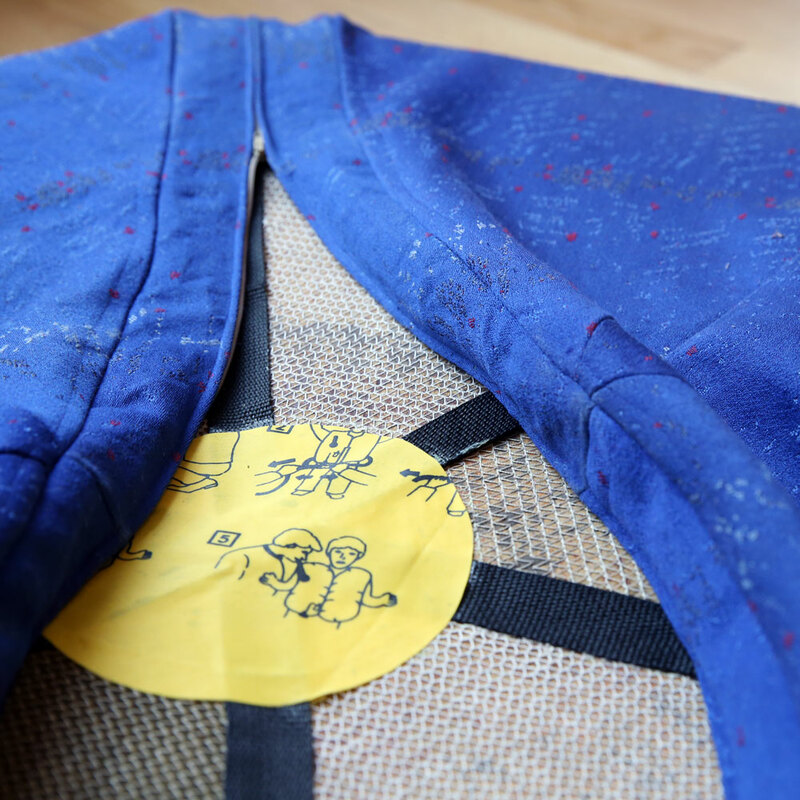 65cm diameter approx. 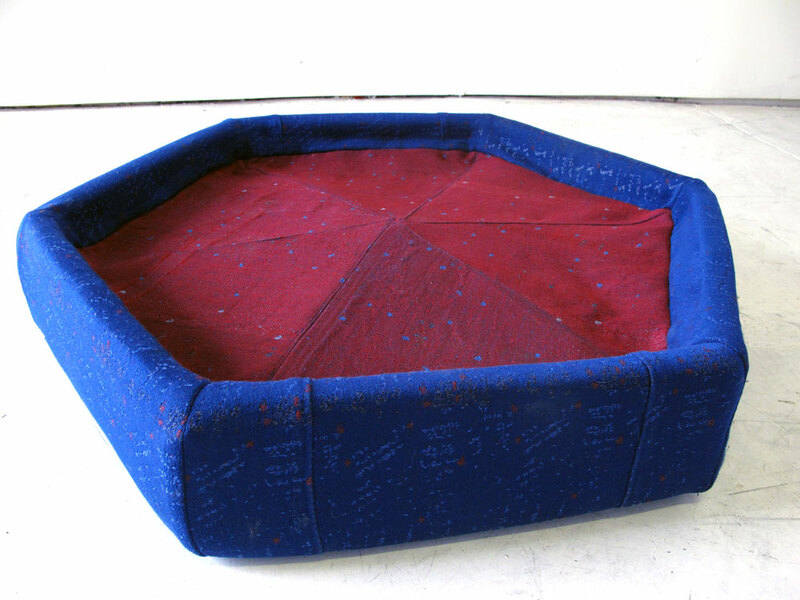 Hexagonal dog bed made from seat cushions. The seat cushion is sprung and is made from high quality foam making the dog bed very comfortable and long lasting. 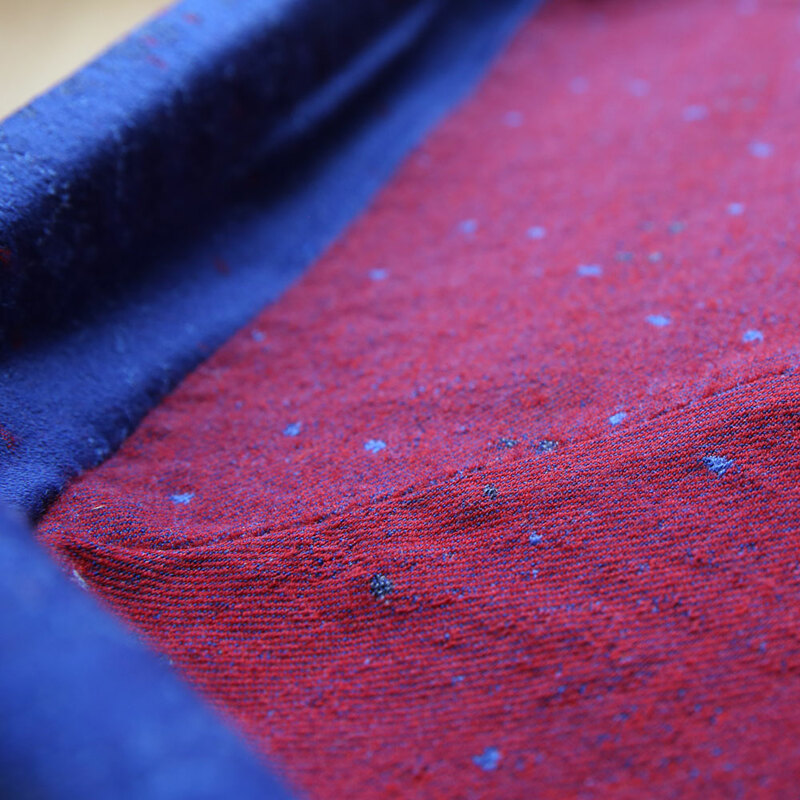 The loose cover is washable with a zip and is made from the durable seat covering material. 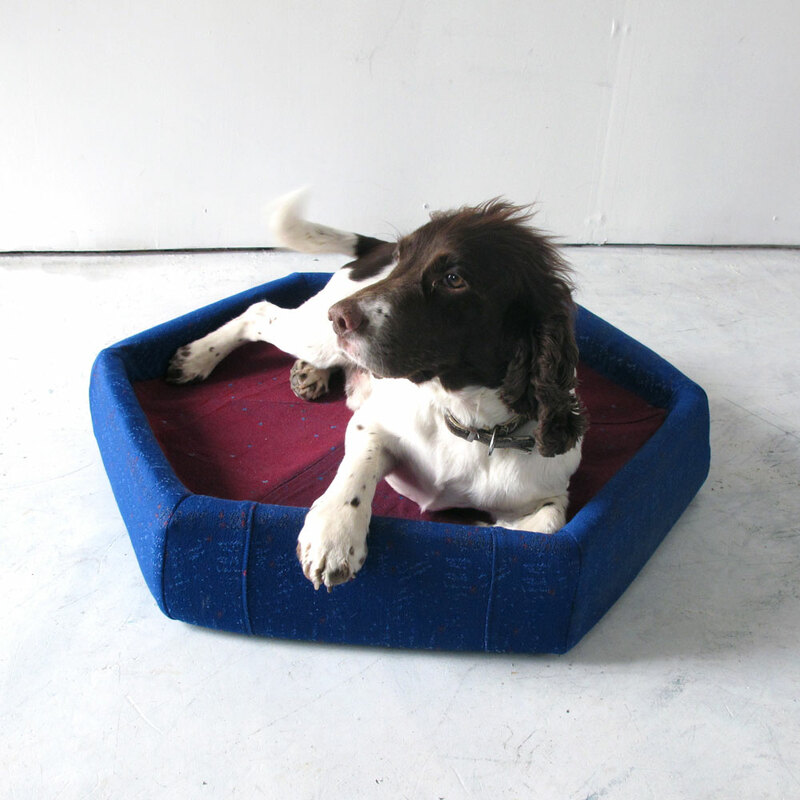 Be the first to review “Dog Bed – Medium” Click here to cancel reply.